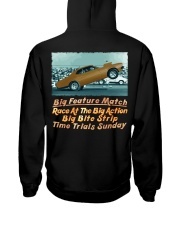 Big Feature Match Race at the Big Action, Big Bite Strip. Time Trials Sunday. 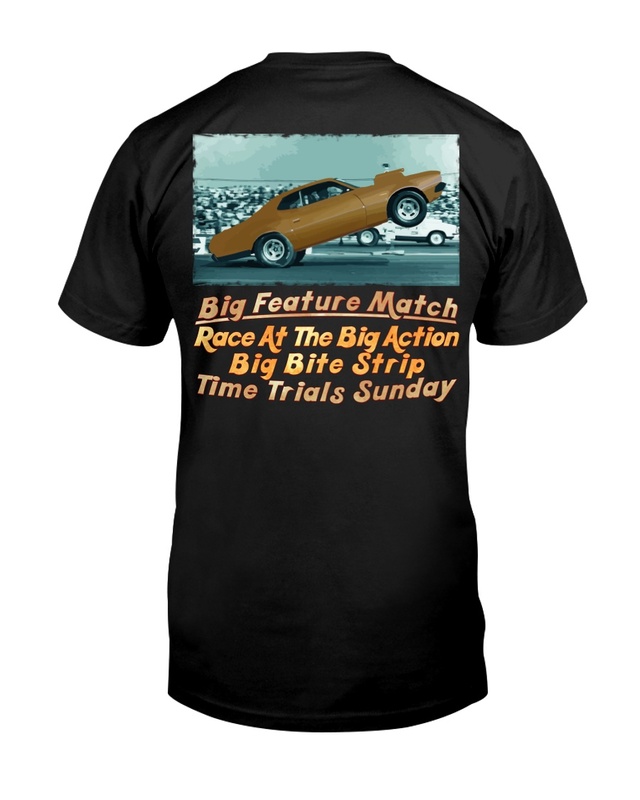 Just one of the many drag racing ads or call-outs, emblazoned across every major news paper and magazine stand throughout the 60's and 70's. 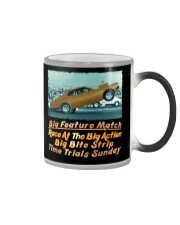 The challengers or competition would come to town, to match race against your favorite car or local hero. 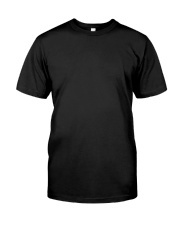 It would be Brand vs Brand, or perhaps big named driver vs big name driver, local or not. 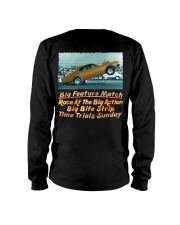 The smell of race fuel and tire smoke in the air would heighten the anticipation. Next weeks advert would create further eagerness to 'be there'. 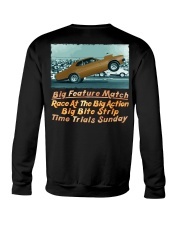 In the early days, most of these races weren't sanctioned by the NHRA or IHRA, although as public interest grew, drag racing match races were held to draw in the crowds and sell tickets at NHRA and IHRA events. Quarter Mile Addiction celebrates the now nostalgic era or hey day of drag racing with each and every tee. 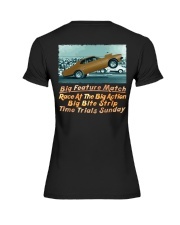 Check out the store front for more cool drag racing t shirts just like this one!